Every Saturday evening we set the vibe from 10 p.m. to midnight as we mix up the hottest sounds from the electronic dance music scene. 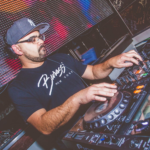 In The Mix with DJ Kenny Perez prides itself on bringing to the forefront some of Milwaukee’s most talented DJs and producers as guests on the show. 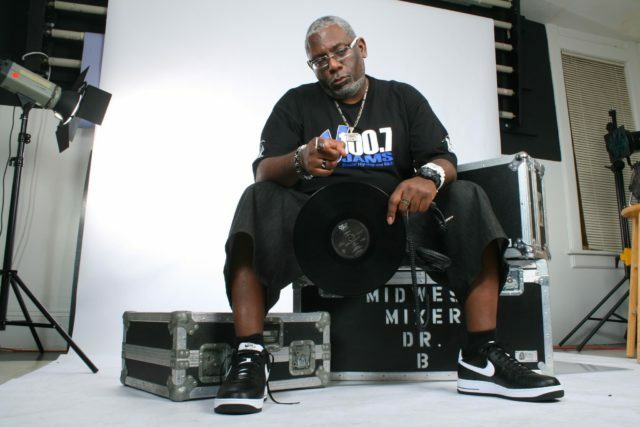 This week, we heard a guest set by local legend Doc B.